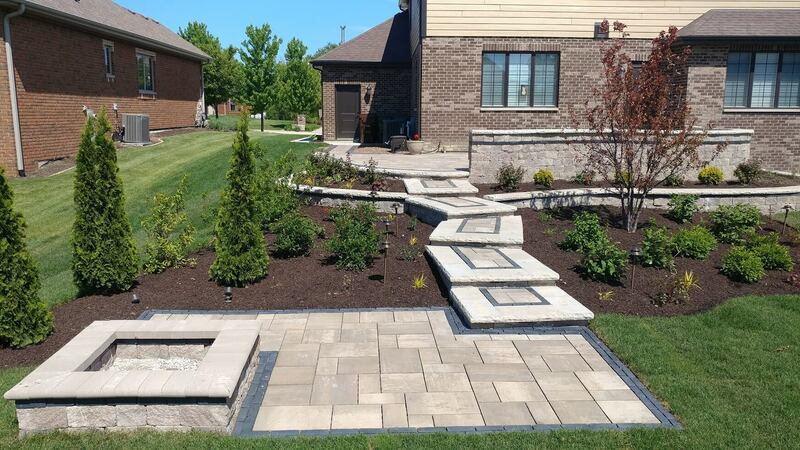 From landscape design to installation, quality and complete customer satisfaction are our number one goal. That’s why you will always have a Quinn family member on site during the build out of your landscape project. Looking to renovate your front or back yard? 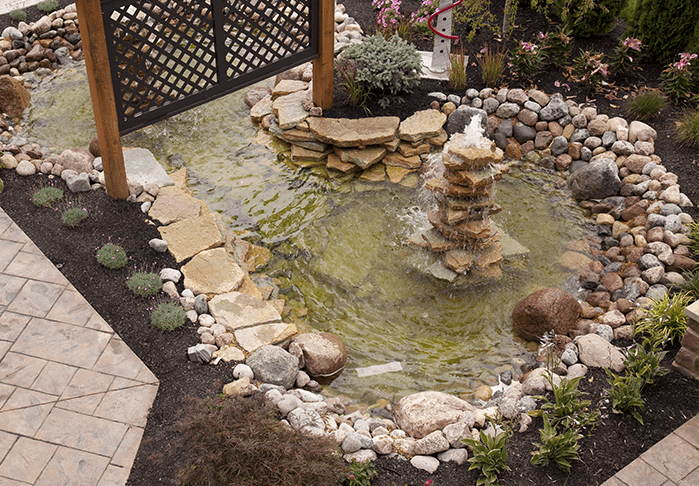 Purchased a new home and need a complete landscape redesign? In need of a new patio, walkway, or porch? William Quinn and Sons can provide you with a detailed estimate, landscape drawing, and 3D design (when applicable) for your project. Our designers work with you to ensure we’ve met and exceeded your expectations. Our 3D drawings make it very easy to gain a visual understanding of how your landscaping will look when completed.